All posts tagged "katrina kaif"
Katrina Kaif’s gives everyone life advice & it is spot on! 8 Bikini Pictures That Will Help You Get By This Week! Katrina poses with Alia Bhatt and Zoya Akhtar in this selfie! 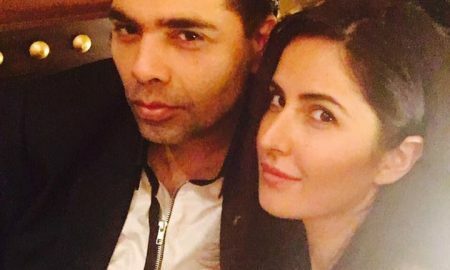 Katrina Kaif spends her Sunday with this man & it is not who you thought! Oops! Chris Martin addresses Katrina as Katrina Kaif Kapoor! Oh Yes! Katrina Kaif to star opposite Fawad Khan in Raat Baaki! 5 celebrity couples we are shipping for this year!